Read the Guide: Is a Temp Agency Right for Your Business? Situations like these make many companies turn to IT temp agencies in order to temporarily bridge the gap in their workforce. For example, you might have a one-off project that absolutely needs a .NET programmer, or you're scratching your head about how to deal with an outdated technology. But are IT temp agencies really the best option for you here—or is there a better alternative at your fingertips? Probably the best time to use an IT temp agency is when you need to put bodies in office chairs immediately, and you're having a difficult time finding someone who matches a specialized skill set. The terms and length of the project are well-defined, and you don't necessarily expect to need their services again; you're simply overloaded with work and need someone who can help you meet your deadlines. However, trying to use IT temp workers over a longer period of time or on repeat projects can be problematic for a few reasons. For one, it will likely be costly in terms of time, money and effort. Even experienced developers take some time to get up to speed when they're working with a new project in order to review all the various specifications and frameworks and understand how their changes will affect things down the line. This fact sets IT temp work apart from other temp workers like HR and accounting, where the systems and software they're using are generally intelligible between different companies. As a result, if you're under time pressure to finish a project and decide to work with an IT temp agency, you'll likely require the services of a high-end developer, which is going to be very expensive. Even still, there's a certain amount of discovery work that needs to take place before developers can start being productive. In addition, there are the questions of why the IT staff at a temp agency has chosen to be contractors and how long they plan to continue working as a temp. Of course, the higher they are in demand, the more likely it is that other companies will request their services or that they'll be hired for a full-time job. There's no guarantee that you'll have the same temp working with you for the whole project, and you usually sign a contract with the agency, not the individual developer. Despite these challenges, there are valid reasons to work with an IT temp agency. If you know that you'll need the help of someone who has a very specific skill for a short period of time, then they can be a solid choice. On the other hand, if you're considering larger or longer projects or you want to invest in the same developers long-term, you should consider other options. Rather than working with a temp agency, many companies choose to pass off their extra IT work to an outsourcing firm. This gives you not only developers but also a project manager who is in charge of overseeing and coordinating the project. One major problem with IT temp agencies is that even if you use multiple developers, there's no guarantee that they've worked together before. Many temp workers may be located offsite or work remotely, which can cause communication problems for businesses who aren't used to such an arrangement. Working with an outsourcing firm gives you a team of developers that's used to working together and that's always on the same page and a project manager who serves as a liaison between you and them. Another point of distinction between temp agencies and outsourcing firms is the terms, conditions, and cost of the project. Whereas outsourcing firms may give quotes either per project or hourly, temp agencies will always charge by the hour. This means that you can never be sure of the full cost of a project before it's finished—especially if you have a slow temp worker. On the other hand, if you have a given project with specifications and you want a rough idea of the price, then outsourcing firms will be happy to give you a quote. All this means that when it comes to temp agencies, the cost can be more of a question mark. You're better off going with an outsourcing firm if you're looking for a cost-effective solution where you know the final price ahead of time or you don't have the desire to keep an in-house IT staff. 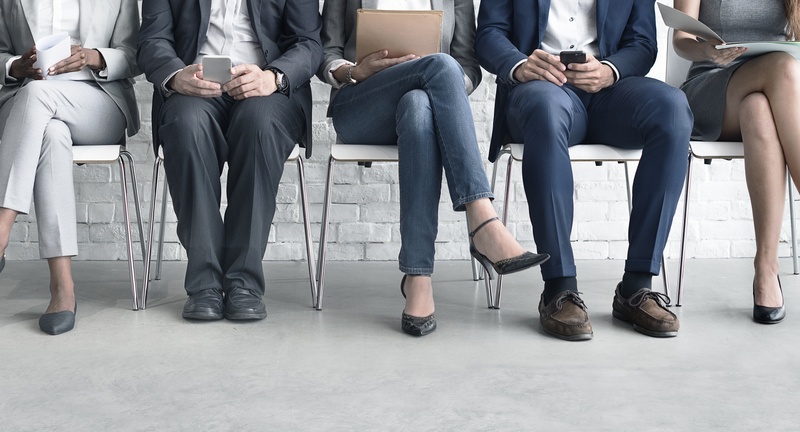 Meanwhile, if you just need a little bit of work done or you're bridging the gaps until you can find the right person to hire, then an IT temp agency may be the best fit.